Discover the missing pieces to your ongoing health and wellbeing. The Body composition, fat loss and ageing test is a scientifically validated and non-invasive test which measure your body composition. 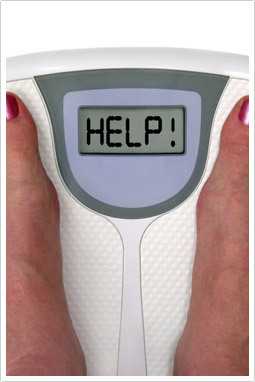 Fat mass, muscle mass, muscle quality, fluid balance and cellular age are tested. Your MNMC Naturopath will use the Body composition, fat loss and ageing test to design a program tailor made for your needs. Nutritional supplements, exercise recommendations and dietary advice will be provided, giving your body the building blocks to maximum health and energy. Your Practitioner will assess your health by performing a quick and painless Body composition, fat loss and ageing test and then design a strategy to improve key areas. They will also monitor your results over time, so that you can see how your health is improving. You will also receive a computerised report and detailed explanation sheet so that you can understand the results at home. The Biomarkers that are of main interest are fat to muscle ratios and water in your body. But more importantly, it enables your practitioner to measure your response to our treatment. No other test provides all of this information so quickly and easily. Clients undertaking our Weight for Life Program will find the ongoing monitoring of these biomarkers invaluable. Take a proactive approach and consult one of our highly qualified naturopaths at MNMC today. You can make an appointment online, email us, or phone us on (03) 96862566. Our clinic in 49 Chetwynd St, North Melbourne, is open six days a week.